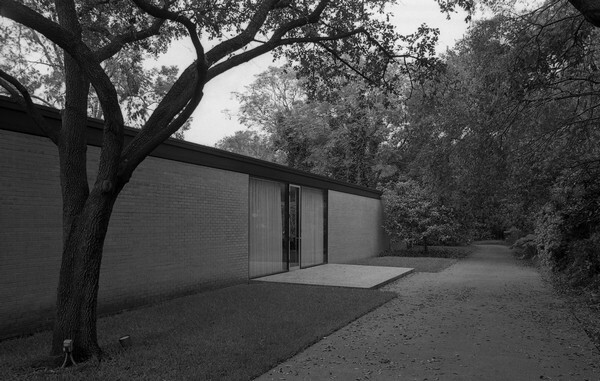 Houston Mod announces a special house tour on Saturday, October 8, 2011 from 1PM to 5PM honoring three significant modern architects whose work had a significant impact on Houston’s postwar development. The houses on the tour pay tribute to these modern masters and reflect the different perspectives in which they worked. Included in the tour will be private residences by Anderson Todd, a longtime Rice University professor and former Dean whose works have captured critical acclaim for their minimalist expression; John Zemanek, who has educated generations of Houston architects while Professor at the University of Houston; and Karl Kamrath, who worked in an organic modern style reflective of his interest in the work of Frank Lloyd Wright. The tour will provide participants with the rare opportunity to see the interiors and exteriors of these architecturally-significant private homes and to explore the rich and diverse architectural legacy of mid-century Houston. The Anderson Todd house and the Karl Kamrath house are both former residences of the architects. The tour is sponsored by Houston Mod as part of a national tour day of modern architecture organized by DOCOMOMO US. Advance reservations are required to participate in the tour. All tour participants are required to be members of Houston Mod. For non-members, an option to join Houston Mod at a reduced membership rate is offered with ticket purchase. A complete list of tour locations will be distributed with your tour ticket. You can also elect to attend a private reception at an additional house by John Zemanek at the conclusion of the tour. 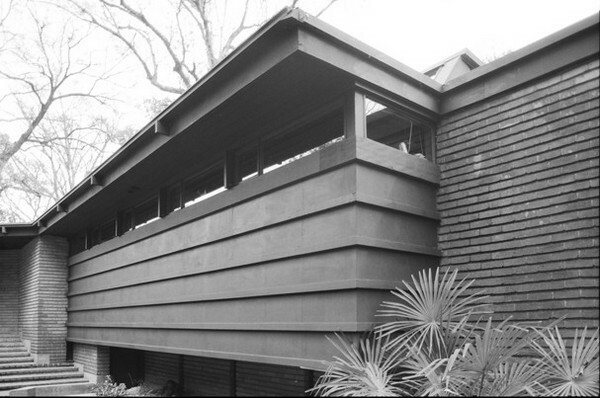 The tour event is a fundraiser for Houston Mod, a non-profit all-volunteer organization dedicated to promoting the documentation and preservation of Houston's rich modern architectural legacy.